Learning Ally’s Read Across America Day “Meet the Author” event will connect classrooms across the country with best-selling author Kwame Alexander on March 1 to celebrate readers and bring awareness to the different ways kids read and learn, like through Learning Ally human-read audiobooks. 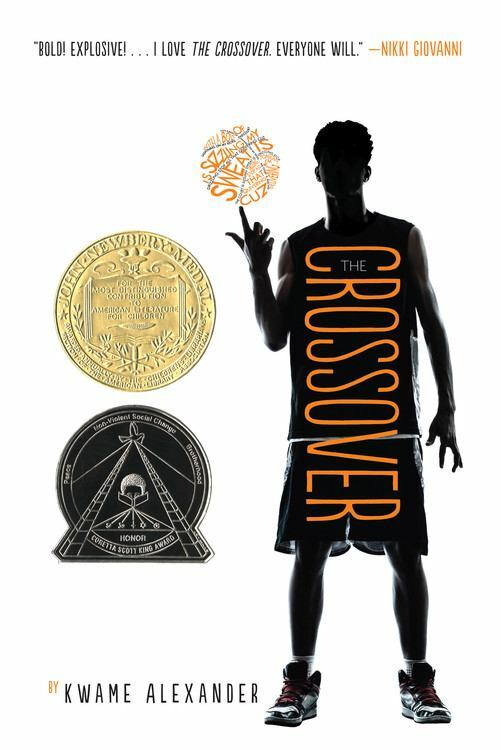 Kwame uses his novels, The Crossover, Booked, Rebound, Solo, and Swing to immerse students in rich, lively poetry. Engaging readers through rhythm, rhyme, and relevant literature, he empowers students to transform their literary lives and infuses them with an unparalleled excitement for reading and writing. Kwame wants students to know they are worthy and capable and that embracing words and books is a risk worth taking. No, not a risk…a prize. A prize that will set them on an incredible journey toward success in everything they do. Without human-read audiobooks from Learning Ally, some students would not be able to independently experience the power of Kwame’s poetry. Students who struggle with the lower level processes of reading, like those with dyslexia, thrive with Learning Ally’s human-read audiobooks. See a sample of Kwame's latest book on the Learning Ally audiobook reading app. Encourage students to finish all the books before the event and set them on a path to Reading With Frequency. Learning Ally invites K-12 schools to join them in celebration of Read Across America Day as Kwame connects with classrooms across the country. We invite schools to LIVE stream this event to your entire student body to bring awareness to the many ways students read and learn. Learning Ally schools received an exclusive invitation after they signed up for the Great Reading Games before December 15. Now open to the public, register now for this event. This event cannot be recorded. Schools will be able to connect to a LIVE stream on March 1, 2019 at 11 AM ET. Should the presentation be recorded by the school, they will be instructed to remove the video. Space is limited. Please join the event early to be sure you have a spot; we apologize in advance for anyone who is not able to attend. 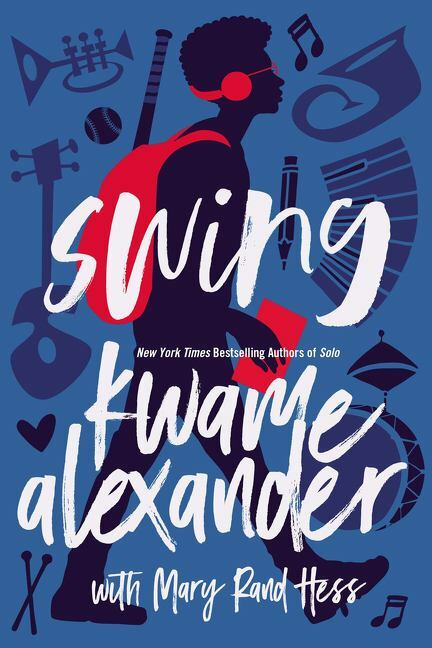 Kwame Alexander is a poet, educator, and the New York Times Bestselling author of 28 books, including SWING, SOLO, and REBOUND, the follow-up to his, Newbery-medal winning middle grade novel, THE CROSSOVER. 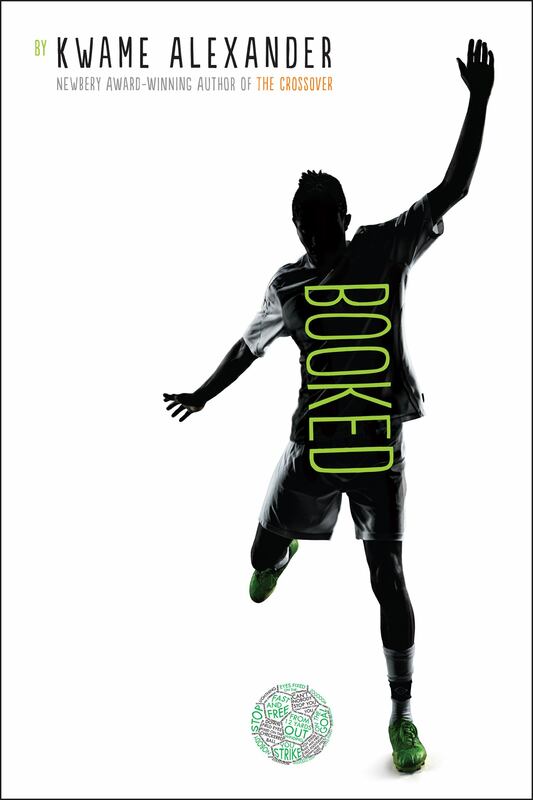 Some of his other works include BOOKED, a NATIONAL BOOK AWARD Nominee, THE PLAYBOOK: 52 RULES TO HELP YOU AIM, SHOOT, AND SCORE IN THIS GAME OF LIFE, and the picture books, OUT OF WONDER, SURF’S UP, and THE UNDEFEATED. The 2018 NEA Read Across America Ambassador, Kwame is also the host and producer of the literary variety/talk show, Bookish, which airs on Facebook Watch, the co-founding director of the LEAP for Ghana initiative, and the Founding Editor of VERSIFY, an imprint of Houghton Mifflin Harcourt Books for Young Readers.